Ciglow™ Industrial Services safe area electronic lighters offer flameless cigarette lighting solutions for all environments. 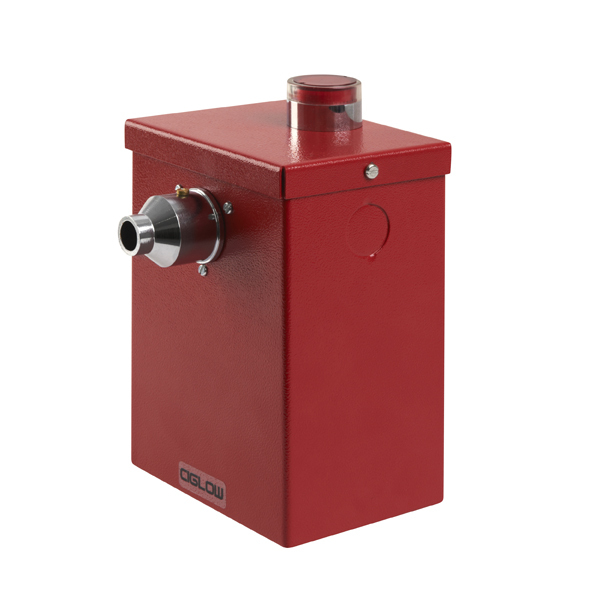 We offer freestanding and wall mounted lighters designed to be installed indoors and out and perfect for employee smoking shelters and industrial use. Since 1969 we have been creating bespoke equipment under our Ciglow™ brand to protect workers and patrons from the threat posed by naked flames. The sectors we work in include oil and gas, refining and chemicals, power generation, storage and warehousing, health and social care and correctional facilities. Find the products designed for your industry below or click here to see our product catalogue. Ciglow™ low voltage flameless lighters can eliminate the use of naked flames in highly sensitive areas reducing the risk of accidental fires and explosions. Ciglow™ flameless lighters empower employers to protect their assets from the risk of fire by controlling the smoking habits of their employees whilst on site. There is a specifically designed range of Ciglow™ flameless lighters that can be securely and safely installed to protect staff, residents and visitors. Ciglow™ Flameless Lighter units can eliminate lighters and matches from the entire airport and provide practical smoking facilities for customers and employees. 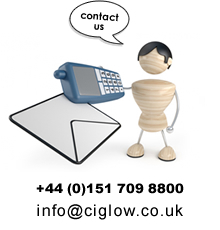 Ciglow™ Automatic Lighters provide secure tamperproof units to enable a safe environment for staff and detainees by controlling smoking to a designated area. 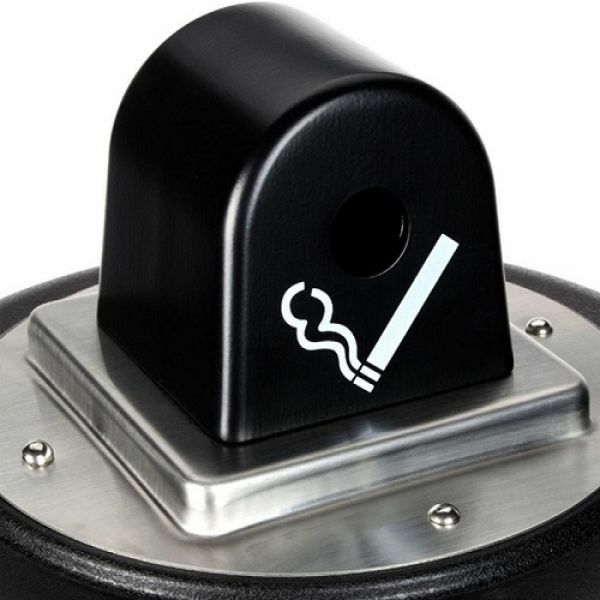 Ciglow™ Flameless Lighters offer a stylish solution to the smoking ban providing added value to your business for both smokers and non-smokers.